Inspired by the sea Dúo El Mar play fresh interpretations of Celtic folk melodies and songs from Ireland, Scotland, Galicia and Brittany. 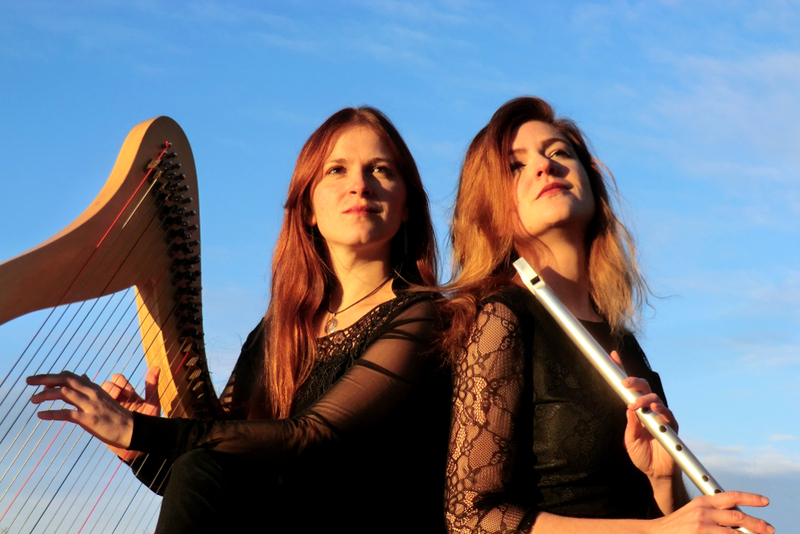 Sometimes longingly like a soft breeze, sometimes stormy and vivacious Ella Zlotos (whistles, recorders) and Maria Straub (harp) will carry you off to far away worlds and times long gone. 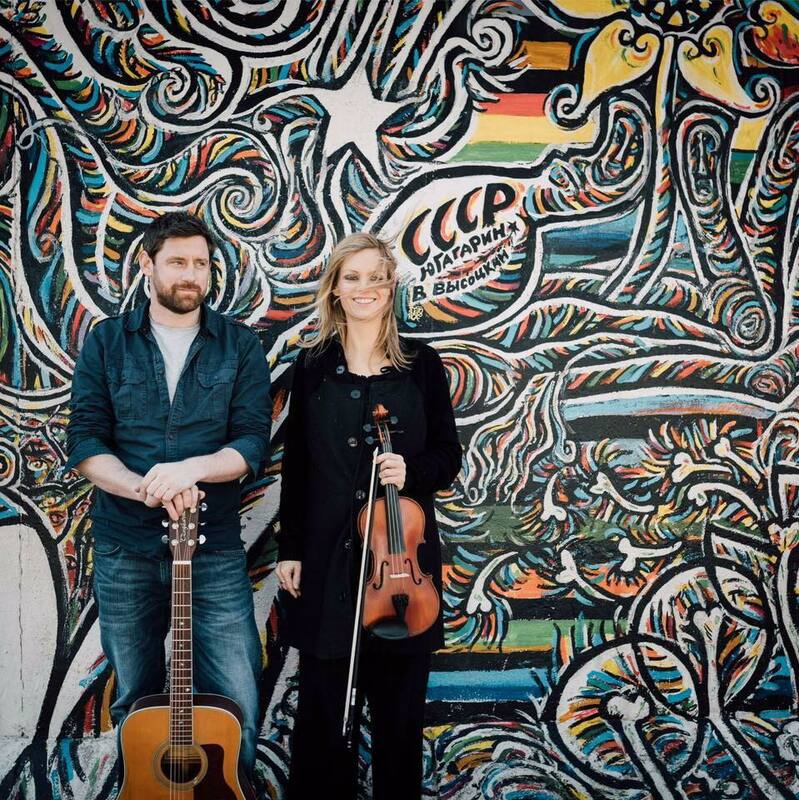 HomeWard’s Joe Ward (vocals, guitar) and Annette Homan (fiddle) play traditional Irish, American and English music as well as some contemporary songs with a folky touch. 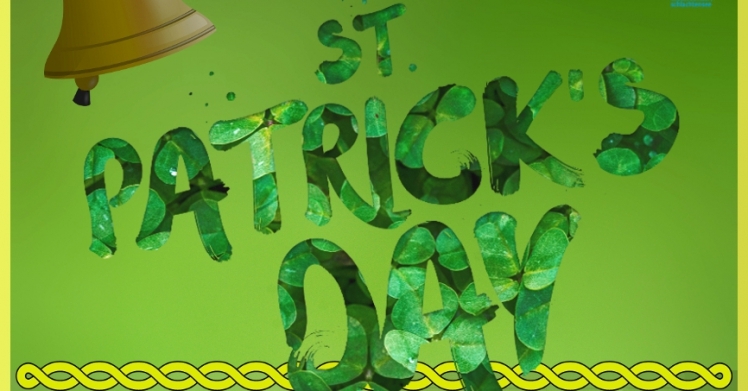 Joe’s characteristic voice and Annette’s versatile fiddle playing guarantee for a great atmosphere that will get you in the right St. Patrick’s mood! All those that have been there last year will know what we are talking about!